Trent Hanson was very helpful in getting us last minute liability insurance for our company. Returned our calls, kept in touch and was just plain helpful.... Thank you Trent!! Earthquake coverage is excluded in almost all property policies unless it has specifically been added back in or written separately. 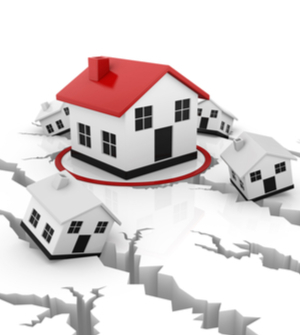 Earthquake insurance rates are determined by a number of factors including the chosen deductible percentage, type of building construction, and any earthquake retrofitting which may have been completed. We are available to assist you with a coverage quote for your home. Proudly serving Corvallis, OR, Albany, OR, Salem, OR, Portland, OR, Bend, OR, Boise, ID, and surrounding areas. Licensed in AK, AL, AR, AZ, CA, CO, FL, GA, HI, IA, ID, IL, IN, KY, LA, MD, MI, MN, MO, MT, NC, ND, NE, NV, NY, OH, OR, PA, SC, SD, TN, TX, UT, VA, WA, WI, and WV.